Restoring your comfort is our top priority. Heating and cooling break-downs are a big inconvenience. We're here to help! Call us at (470) 251-4441 and we'll quickly dispatch one of our technicians to your home. Our highly-skilled NATE-certified technicians will diagnose your system and provide up-front flat-rate pricing prior to completing your air conditioning repairs. Bushwood heating and air conditioning technicians are highly-trained and NATE-Certified to work on every make and model. Give us a call and we'll get you back to comfort in no time. Established in 2010, Bushwood HVAC provides the highest quality service to our customers. We care about you and strive to repair your heating and cooling system as fast as possible. Our company mission is to make you our customer for life! We treat each customer as family and always do our best to exceed your expectations. We want to ensure you are completely satisfied with your air conditioner repair. Bushwood HVAC will do everything possible to make that happen. Our courteous technicians arrive on time, in uniform, and presenting proper identification. They have the training and experience to diagnose your heating and cooling system. They are NATE-Certified and able to perform service on all equipment makes and models. 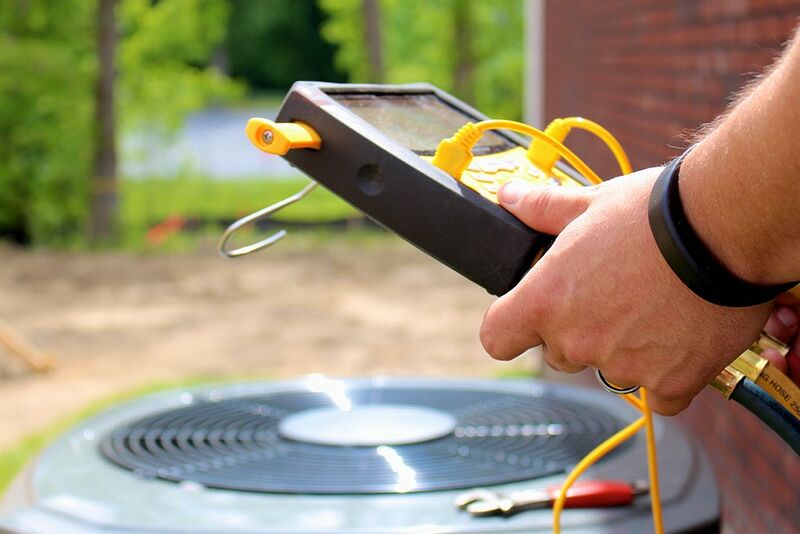 Bushwood HVAC strives to be on the cutting-edge of heating and air conditioner repair. We use the latest diagnostic equipment. Our technicians attend continuing education to stay on top of changes to technology. Our goal is to be the absolute best at our trade. Our service vehicles are clean and well stocked. We take great pride in our tidiness and respect for your home. Our technicians wear floor-savers, use protective mats, and clean up after job completion. Our technicians are knowledgeable and efficient. They are happy to answer any questions. They will find a cost-effective solution to make your system operational and safe. We provide up-front flat-rate pricing and ask for your authorization before beginning work. There will never be any hidden fees or surprises with Bushwood HVAC. Our philosophy has been and always will be repair first. Many times our competitors will push a new system. Feel free to ask us for a second opinion to see if heating and air conditioner repair is possible. We have nursed many aged systems back to a safe or operational condition. Sometimes it is not cost-effective to repair an aged system. When the repairs become 30-50% of a replacement system cost, it's time to consider a new comfort system. Our technicians will discuss the pros and cons of repair vs. replacement. Bushwood is proud to bring the quality and reliability of the Bryant® line to our customers in need of replacement systems. 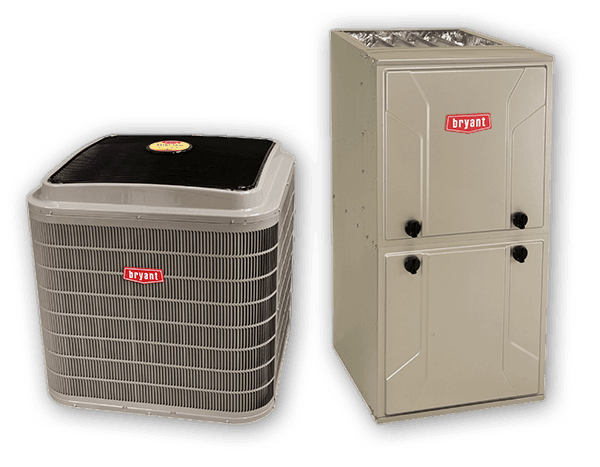 You can choose the Bryant® air conditioning system that best fits you, including the top-of-the-line Evolution® Series, the mid-tier Preferred™ Series and the budget Legacy™ series. The same lines are also available for furnaces and heat pumps. Call Bushwood today to learn more. Bryant® is devoted to doing Whatever It Takes® to deliver the highest quality products. All Bushwood installs come with warranty up to ten years with proper registration and we provide a one year labor warranty. Afraid you are spending too much on heating and air conditioning repair? We provide clear information and solutions. Air conditioning repair can run 30-50% the cost of a new system replacement. A repaired system may also be less reliable and efficient than a new system. Our technician will explain the pros and cons of repairing versus replacing your system. 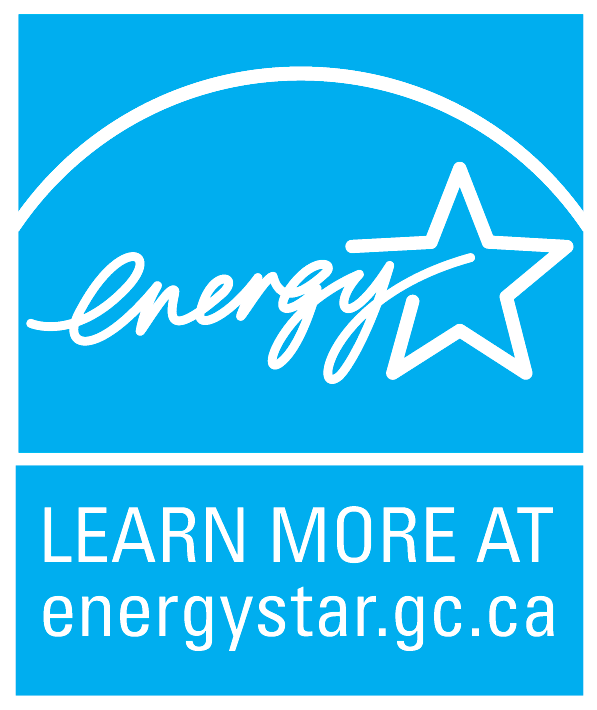 A new heating and air system can reduce your electricity bill by as much as 20% (source: EnergyStar). Concerned about replacement system cost? We realize most homeowners are not prepared when a replacement situation becomes reality. Purchasing a new comfort system is a big investment. We don’t want you to stress. We offer competitive financing options through Greensky. Financing is an easy and convenient way to pay for your replacement system. With approved credit, we can ensure you will have an affordable monthly payment that fits your budget. Our team will guide you through the financing process. They will provide you with a selection of new comfort systems with affordable monthly payments.